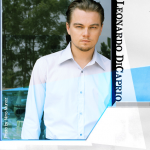 WASHINGTON — Actor Leonardo DiCaprio could end up playing FBI Dir. 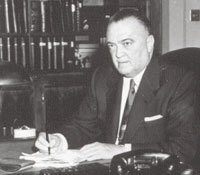 J. Edgar Hoover in a film to be directed by Clinton Eastwood. The question is: Can DiCaprio pull it off to play the legendary G-Man? To read more about the film click here. Posted: 3/31/10 at 11:32 PM under FBI, News Story.